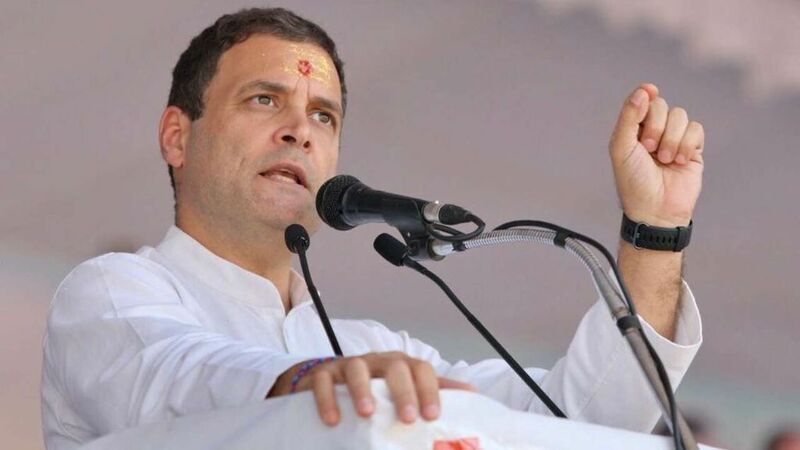 Bharatiya Janata Party’s Himachal Pradesh unit president Satpal Singh Satti on Monday defended his alleged derogatory comments about Rahul Gandhi. He claimed that he was merely reading from another person’s Facebook post, The Indian Express reported. The Congress said it has informed the Election Commission about Satti’s comments and even lodged a police complaint against the BJP. Satti was referring to bail granted to United Progressive Alliance chairperson Sonia Gandhi and Rahul Gandhi in the National Herald Case and to Vadra in a money laundering case.